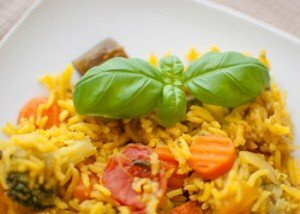 A pinch of this and a dash of that can transform bland, ordinary meals into something colorful and delicious. What you may not know is that adding some zing to your plate with certain spices can also help you prevent and even fight cancer. Spices have been used for thousands of years to season and preserve foods, and have been treasured for both their taste and curative properties. 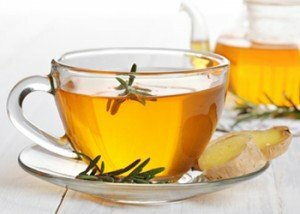 While our ancestors might not have understood the science behind their healing home remedies, modern day scientists have been studying the antioxidant, antitumorigenic (meaning it counteracts the formation of tumors), and antimicrobial healing properties of these flavorful plants. A study published in 2007 in The Journal of Nutritional Biochemistry identified 31 different spices and herbs that had anti-cancer effects. So, whether you’re currently treating cancer or are simply interested in cancer prevention, here are four of the top cancer-fighting spices you should be incorporating into your diet on a regular basis. Chances are you already have most, if not all of these spices in your kitchen. The purpose of this article is to give you solid information about each spice’s anti-cancer properties, while also sharing creative ideas and inspiring you to use them more often. Some tips will also be given on how to maximize their amazing anti-cancer benefits. Crush one clove garlic in a bowl and allow to sit for 5-10 minutes. Add approximately one tablespoon of olive oil and three teaspoons of freshly squeezed lemon juice. Add salt & pepper to taste. Lightly mix your marinade and toss in your hot, steamed vegetables. Stir gently to coat the vegetables and serve. As an added bonus, the oil will increase the bioavailability of fat soluble vitamins in the vegetables. For extra anti-cancer benefits, add a sprinkle of turmeric to the marinade. Add oregano after you sauté or cook broccoli, zucchini, onion, eggplant or cauliflower. You may also want to add it earlier in stewed dishes with these strong-flavored vegetables. Both the vegetable and the herb pair well with olive oil. 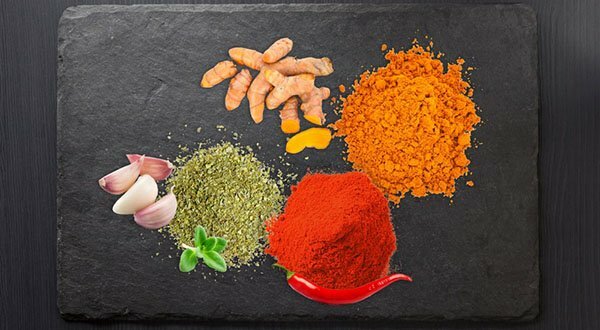 While a plethora of spice-derived compounds have been identified as possessing major health benefits, in this article we have focused on four of the most powerful, proven anti-cancer super heroes. Turmeric, cayenne, garlic, and oregano are all highly toxic to cancer cells, and each one is super easy to add to your daily meals. When your opposition is cancer, look no further for an ally than inside your kitchen cabinet. Use fresh, organic, and non-irradiated spices and add some flavor and punch to your cancer-fighting arsenal! Spices have been used for thousands of years to season and preserve foods. Science is now realizing the antioxidant, antitumorigenic, and antimicrobial healing properties of these flavorful plants. 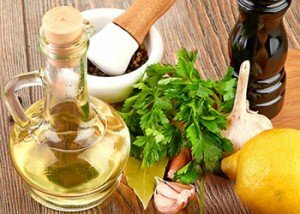 This article discusses 4 of the top cancer-fighting spices you should be incorporating into your diet on a regular basis and includes tips and recipes for using them. Turmeric contains a compound called curcumin, which studies have shown to have powerful anti-inflammatory properties. 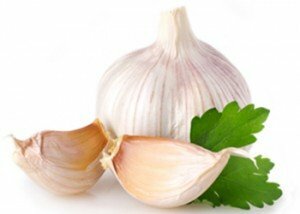 Garlic belongs to a family of vegetables called alliums that are clinically proven to have antimicrobial, antithrombotic, and antitumor applications. 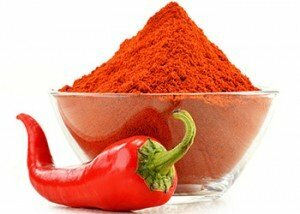 A powerful antioxidant called capsaicin can be found in cayenne pepper and other hot peppers. Capsaicin has been shown in several laboratory studies to be toxic to cancer cells. Use fresh, organic, and non-irradiated spices and add some flavor and punch to your cancer-fighting arsenal! 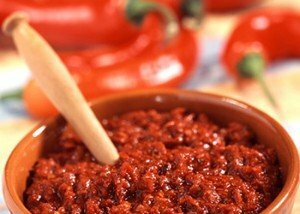 About hot peppers, is tobasco sauce acceptable? If so what brand do you believe is the most potent? Thanks! Thank you for your question, Dean! 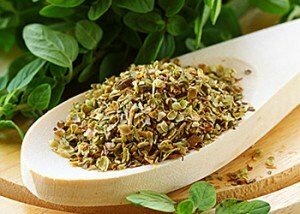 In the article you find solid information about each spice’s anti-cancer properties, creative ideas and some tips will also be given on how to maximize their amazing anti-cancer benefits. Hi Ty Bollinger this is a great medicinal culinary articles . I would like to share this link to my future Amazon Book that I am writing ? Your Good Earth Chef Barry Anderson and Friend for LiFE ..My url domain is still parked at gardenvillaphuketdotcom to let you know . We have all of your Truth About Cancer Video Series and we support your good cause as well…………. My dad lived to be 90 years old. He died of starvation after starving himself to death after the death of my mother. At age 90, he never suffered blood pressure, cancer, heart disease or anything at all. He was the healthiest old man you can possibly meet. I began to realize his secret at a later stage in my life while in college. Simply, my father was addicted to eating fresh garlic, fresh green thyme, and turmeric. As a child I recall how our house always smelled garlic from my father’s addiction. My mother slept in another bedroom for the rest of her life. I am now trying to do some of what my father had done. 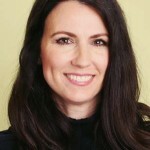 Hi, I was diagnosed with myeloma in Feb 2019 and was given Velcade, Thalidomide and was to take high doses of steroids which I was not prepared to take I looked for alternatives. 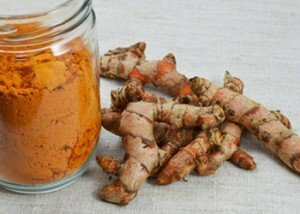 My wife found that a university in Virginia had done a study where they had combined Thalidomide with curcumin and found that it worked 75% more efficiently on myeloma than thalidomide alone. Plus combine Thalidomide with the steroids you have 75% chance of getting an embolism. Thalidomide with curcumin 2% chance. With the steroids you have to inject youself with anti coagulants. Well after only 4 weeks my bloods were back to normal. I got the curcumin from Holland and Barrett in the UK in a capsule. It is in a liquid form with vitamin D. I have had one of these every day since and today I had my 2 year review and I am cancer free. Ginger is great too, but it’s a vegetable itself and it can be used in many forms. It is a power-packed food for sure! I need to be enlighten on herbs and spices for healthy living….I have a lumps at d side of stomach, please what can I use to melt it away. Thks, as I await your reply. I’ll be sure to pray for you. A change of subject -Fake News? My wife has cancer of the breast. We saw an interesting treatment advertised by HITU at St. Marina, Pleven, Bulgaria, We spent one whole day trying two telephone lines and email address without success. Is this a scam? I’m so sorry to hear about your wife – I’ll be sure to pray for her. We don’t have info about an advertised by HITU in Bulgaria, but we do have resources and info that could be helpful to your wife. My current morning drink at the moment is fresh carrot juice, tumeric and ginger. From tomorrow i will be going all out and my drink will become carrot juice, tumeric, ginger, cuminum, red chilli, garlic and a bit of honey. I’m using all Indian spices, i reckon if anyone knows spices its people from India.